An exciting and competitive year-long competition separated into four different regions, the All-Star Series spotlights the winningest dogs in the country each year. The top finishers of each region qualify for a three-event national series known as the National All-Star Series Chase. State Race points are awarded to the top five placements of each category in a Performance Pack trial. 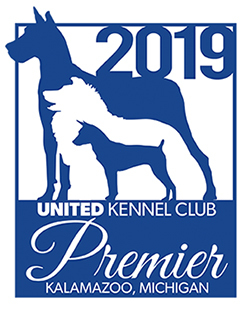 The top ten finishers in each state qualify for the National State Race Runoff held at the UKC Performance Pack Nationals for Hound of the Year honors. Youth competitors earn points for both hunt and bench show competition accomplishments. Points earned in Hunt and Bench Show will be included in the Youth Handlers total points earned. However, Bench Show points are limited to not exceed the number of hunt competition points earned when the total is determined at the end of the calendar year.